Nelson Ag Companies is a diversified group of agricultural businesses located in north central Kansas. Our leadership team is led by CEO, Terry Nelson. We are a team-driven organization and feel our most valuable resource is our employees. Our company has a strong culture and value system which is implemented throughout the organization. Thank you for visiting and please take a look at the rest of our website to see who we are and what we have to offer! Located west of Long Island, KS, this operation generates feed for both swine and cattle facilities and also serves as a grain storage facility with a capacity of one million bushels. If you are interested in applying for a position at Valley Feeds Mill, click here for the PDF link to the employment application. Located 3 miles west of Long Island, KS with a one-time capacity of 20,000 head of beef cattle. Our 1,500 head breeding herd is calved at our Pyramid Ranch located in western Kansas. If you are interested in applying for a position at Prairie Valley Feeders, click here for the PDF link to the employment application. 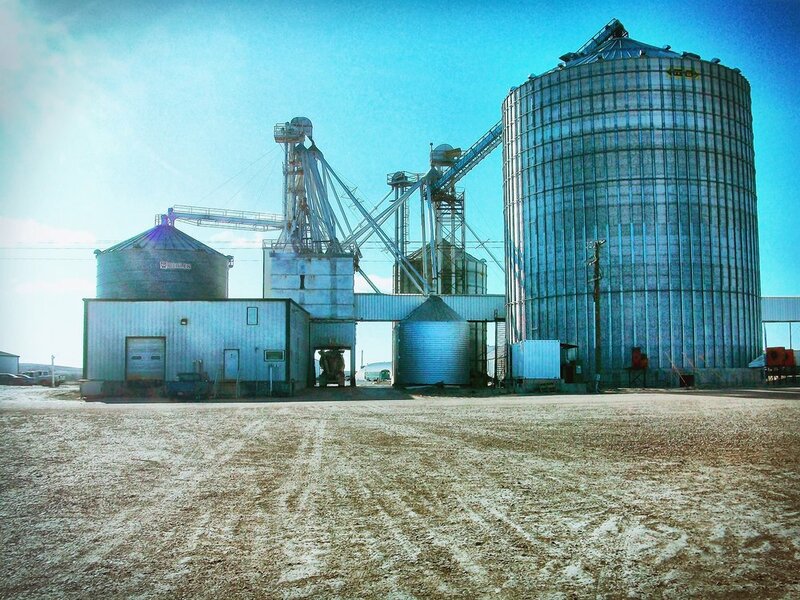 Located in Almena, KS is our grain merchandising facility with 1.5 million bushels of grain storage capacity. Almena Ag also provides agronomy services, Pioneer Seed products, commercial fertilizers and other ag chemicals. If you are interested in applying for a position at Almena Agri Services, click here for the PDF link to the employment application. Our commercial trucking fleet consists of 5 tractor/trailers hauling cattle, hogs, and grain for the various entities. If you are interested in applying for a position at Valley Feeds Trucking, click here for the PDF link to the employment application. This is our seven generation family row-crop operation. We operate over 8,500 acres with corn, soybeans, wheat, and alfalfa. Half of the acreage is irrigated and 90 percent of these acres benefit from the by-product effluents and manure from the livestock entities. If you are interested in applying for a position at Nelson Farms, Inc. , click here for the PDF link to the employment application. Located throughout Norton and Phillips County; 3 separately located sites consist of 8 swine finishing barns housing 7,600 head of swine and a 16,000 head nursery site north of Almena. Located west of Long Island, is our breeding and farrowing facility for our swine operation. At full capacity we house 7,100 sows. Also located within Phillips County is our gilt isolation barn, cull sow barn, as well as a second nursery site for pigs weighing less than 55 pounds. Newly constructed in late 2012, this finishing facility is located west of Almena and houses 9,000 head of swine. If you are interested in applying for a position at one of our swine facilities click here.